India's stand-in skipper in limited overs cricket, Rohit Sharma has become the highest run scorer in T20Is. During his 50 runs knock off 29 balls, he overtook New Zealand's Martin Guptill to reach the landmark. 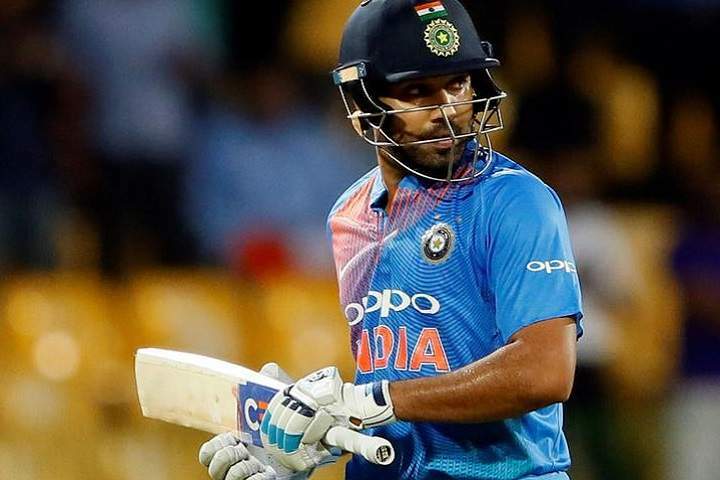 During his blitzing knock in the second T20I against New Zealand in Eden Park, Auckland, Sharma hit four sixes and became the only the third batsman to hit 100 sixes in the shortest format of the game. Regular skipper Virat Kohli has given rest for this T20I series and that allowed India's stand-in captain to becomes the joint most wins after the first 14 T20Is as captain.